Presentations by visiting scholars, members of our department, and graduate students contribute to the quality of research and inquiry in our department. 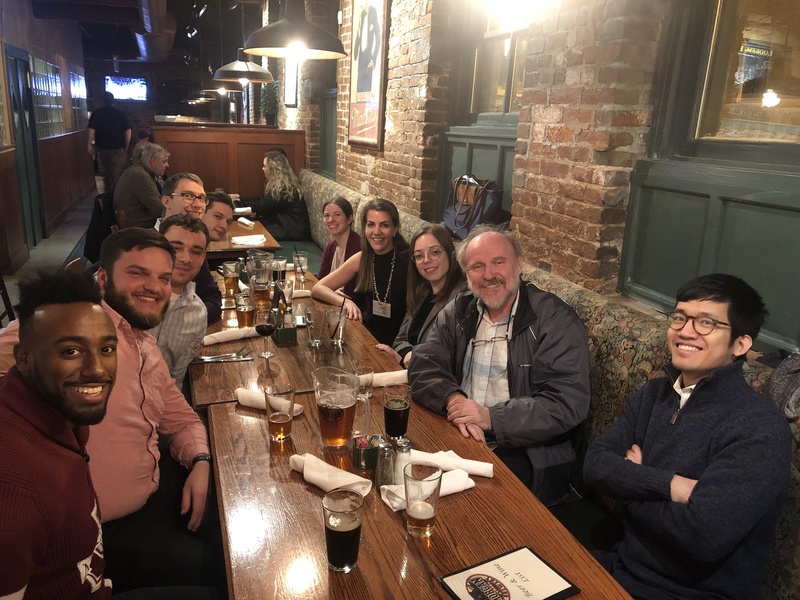 Post-conference get-together with the IU economics department! 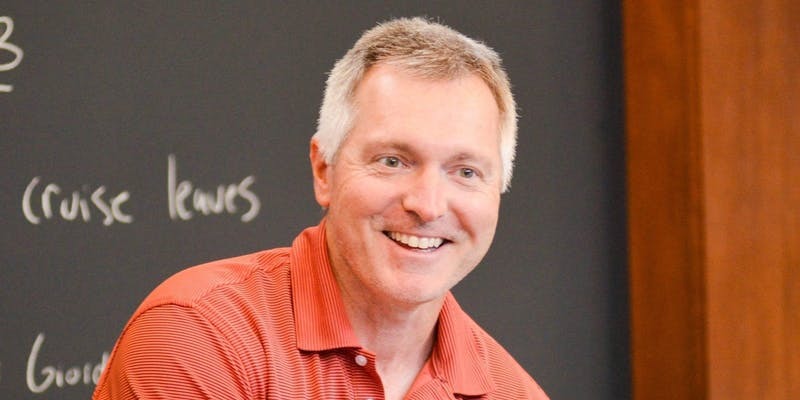 "Using Science to Understand How to Make the World a Better Place: From Philanthropy to Corporate Social Responsibility" -- Presented by Dr. John List of the University of Chicago. Learn about our faculty, students, events, and other department news by signing up to receive Trendline, our Economics newsletter. 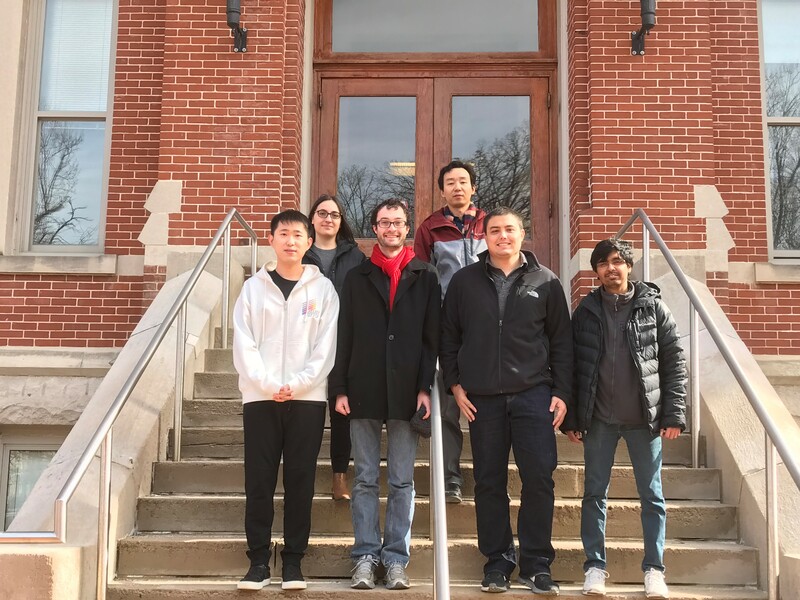 The Economics Club at Indiana University aims to provide a community for all students interested in economics and related fields. We hold regular meetings to discuss topics in economics and we organize special events to promote interest in and understanding of economic issues, both for the membership and for the campus as a whole.